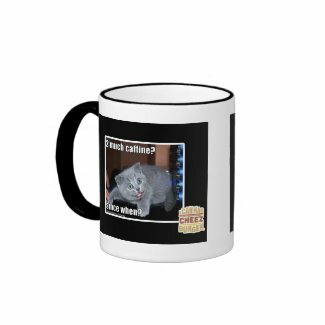 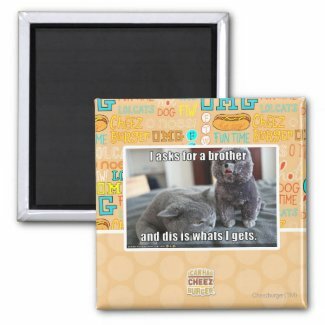 Did you know I Can Has Cheezeburger has their own shop on Zazzle? 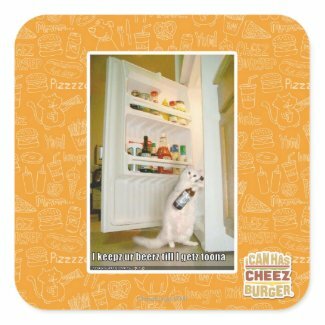 This hilarious store has all your favorite lolcat photos and sayings. 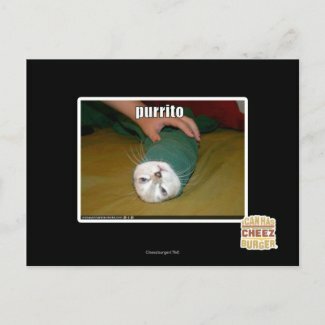 These make awesome funny gifts for anyone!